Sycamore Review is proud to announce that best-selling memoirist and award-winning poet Mary Karr will be selecting the winner of the 2012 Wabash Prize for Nonfiction, who will receive $1,000 and publication. All submissions will be considered for publication. Since 2005, the Wabash Prizes have celebrated new and established writers of fiction and poetry. We have begun the Nonfiction Prize in response to the deluge of requests received from contributors and subscribers, as well as part of our renewed focus on this ever-evolving genre. And we couldn’t have asked for a more exciting judge for this first contest. 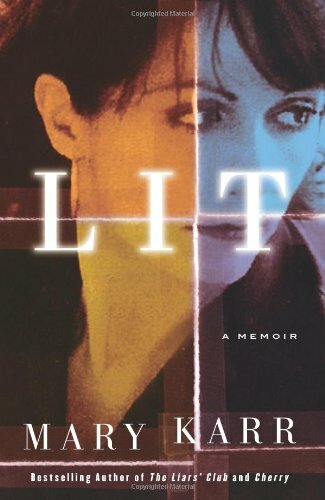 Karr is the author of three memoirs in which she delves into her life with great honesty, humor, and lyricism: The Liars’ Club, which was a New York Times bestseller for over a year, Cherry, and Lit. She is also the author of five volumes of poetry and a highly respected essayist. The deadline for the Prize is October 1. For more information and to submit, visit our contests page.